If it’s not #1, it’s definitely in the Top 2 List of the MOST IMPORTANT things!! Can you guess what it is??? Yes… Your Dance ability! !… Both Dance Style and Dance Technique. 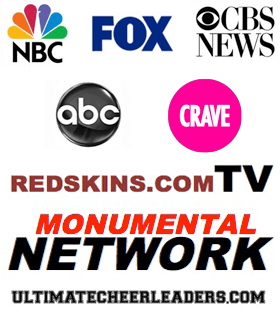 5 Ways to Learn the Dance Style of the team you plan to audition for before your BIG day!! Please be sure to share this video and all of our videos in this series with your friends and don’t forget to SUBSCRIBE to our YouTube channel so you are one of the first to watch our new videos each week!! 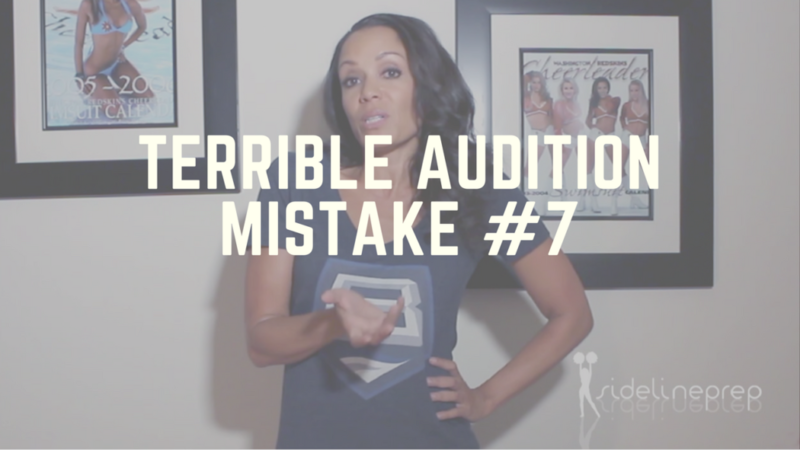 Click below to check out this week’s tips on how to ensure you are never late for another audition again! !